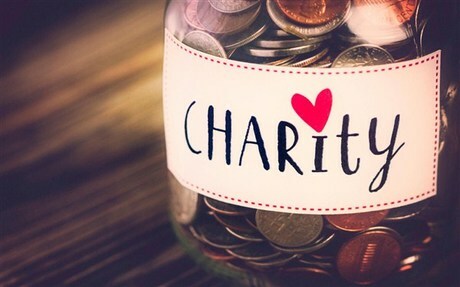 Sponsorships are important ways for businesses to donate to a charity and also to promote their company to the public. Sponsorship names will be placed on a banner, mile marker, or t-shirt depending on the amount given. Donations give the event organizers the ability to help pay for t-shirts or prizes so that more money can go directly to the scholarship or medical fund. Any monetary help is greatly appreciated! Please see the link below for more information. Click on the icons below to follow the facebook page or email any questions.